Nintendo’s US arm has been ordered to pay $21 million (£10.8m) to a small East Texas gaming company for infringing a patent with its controllers. 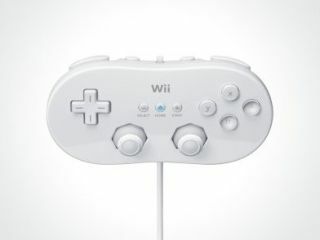 Anascape Ltd was awarded the amount after Nintendo were found to have infringed on patents with its Wii Classic, Wavebird and Gamecube controllers. Nintendo has indicated that it will be seeking an appeal and expect a significant reduction on the fee imposed by the federal jury. The company’s Wii Wand and Wii Nunchuk were not found to have infringed on any patents. Microsoft was also sued by the company for infringements on game controllers but had settled out of court for an undisclosed amount at the beginning of the month.